Events | Hearing Colours & Seeing Sound. Synaesthesia The Sixth Sense? 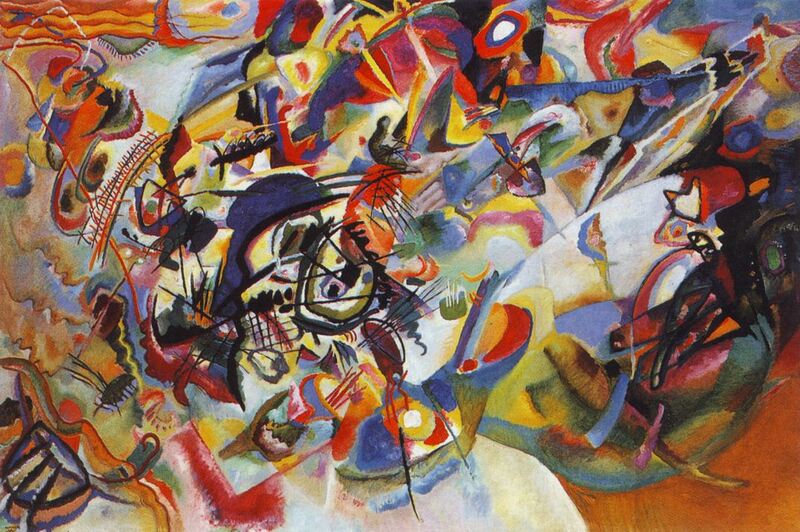 This talk explores the fascinating phenomenon of Synaesthesia, a neurological condition, paradoxically viewed as both an innate gift and a hindrance, which enables the ‘sufferer’ to combine senses, to ‘hear colours’ and ‘see sounds’. The synthesis of art and music is a rich area – particularly during the first two decades of the twentieth century, when artists were searching for new means of expression. 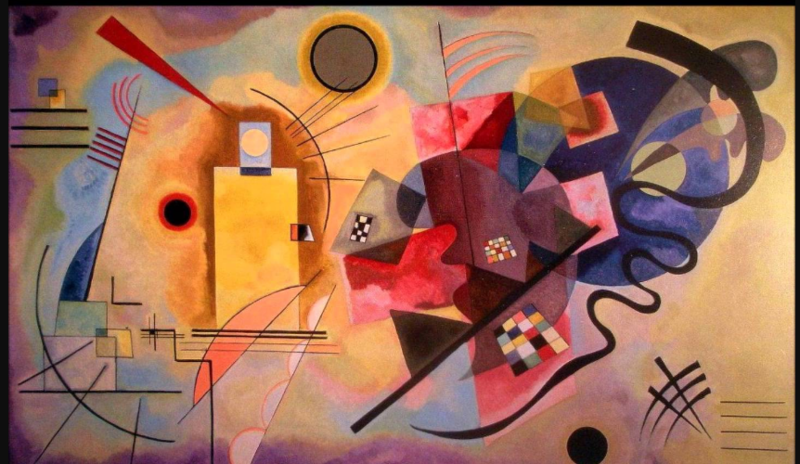 Fuelled by contemporary Bauhaus teachings on Chromotherapy and the growing vogue for Jazz, pioneers of Abstraction in Kandinsky, Mondrian, Matisse and Klee sought a kindred spirit in Arnold Schoenberg, the ‘darling of dissonance’ who had found a musical equivalent of Abstract Painting in his atonal music. The mood among the avant-garde, was that music and art were closely aligned, and this catalytic relationship will be explored through artworks and auditory clips during this exciting and interactive presentation. We may even taste your own synaesthetic abilities! Please join us for a multi-sensory sensation!